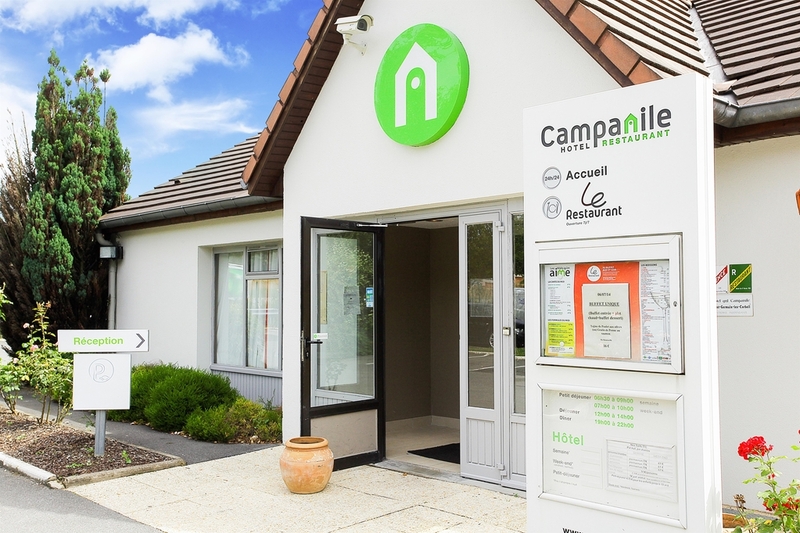 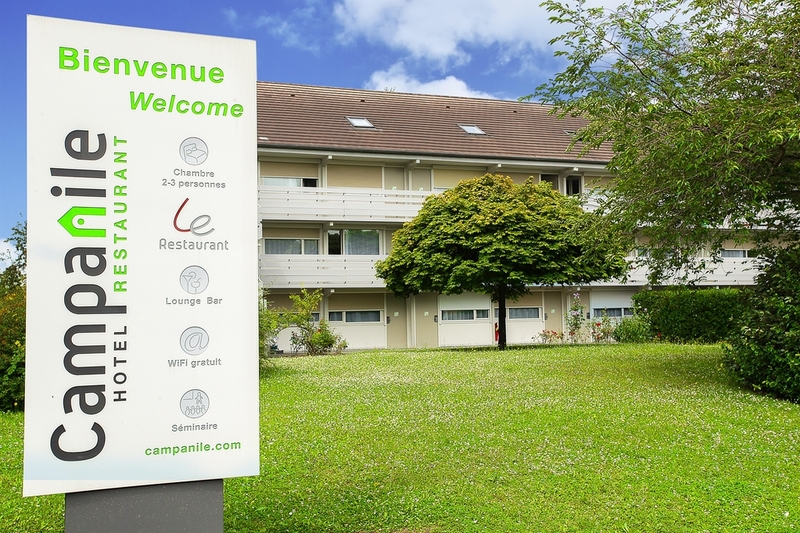 Welcome to Campanile EVRY EST Saint Germain les Corbeil! 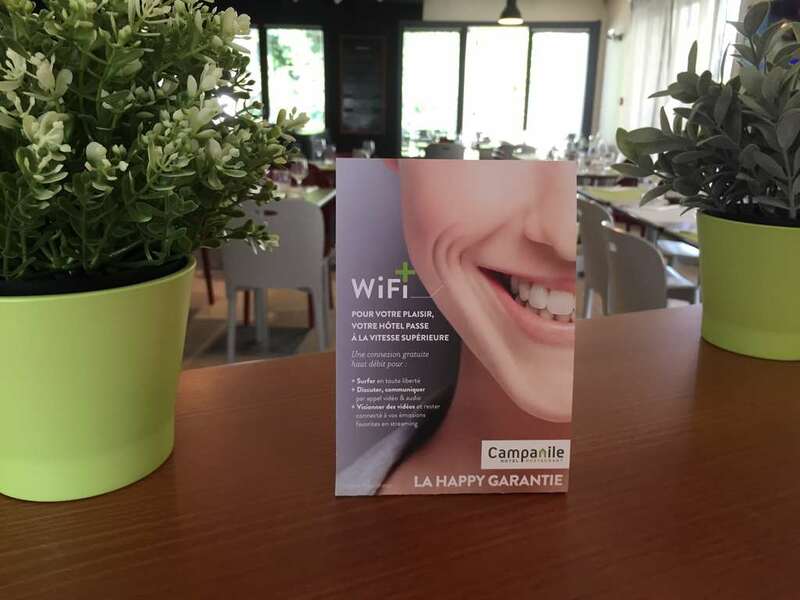 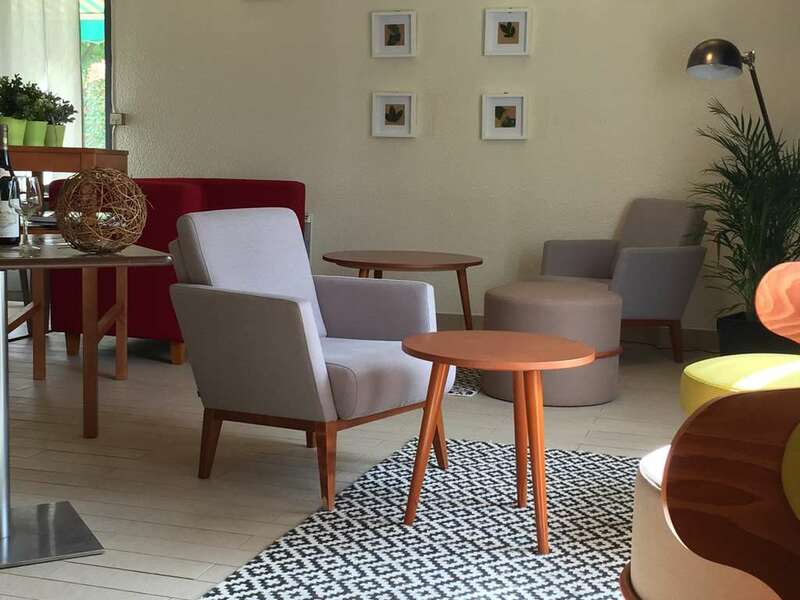 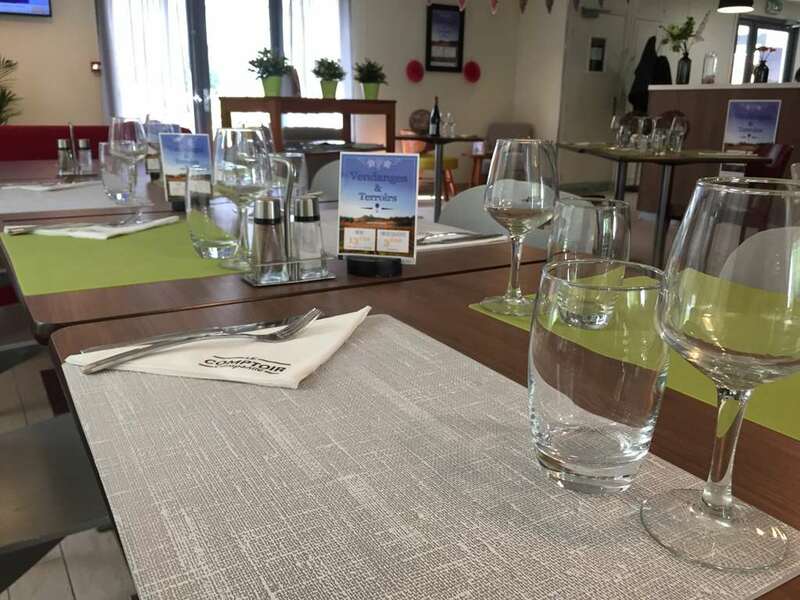 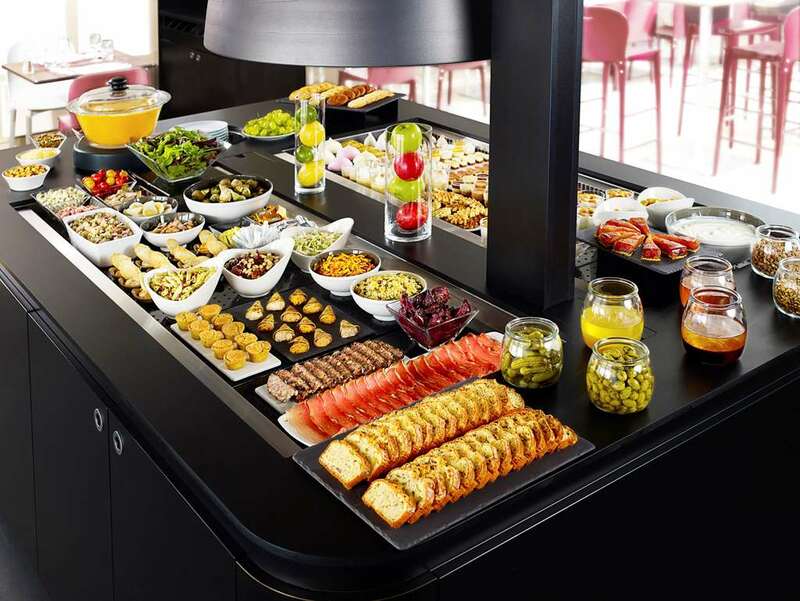 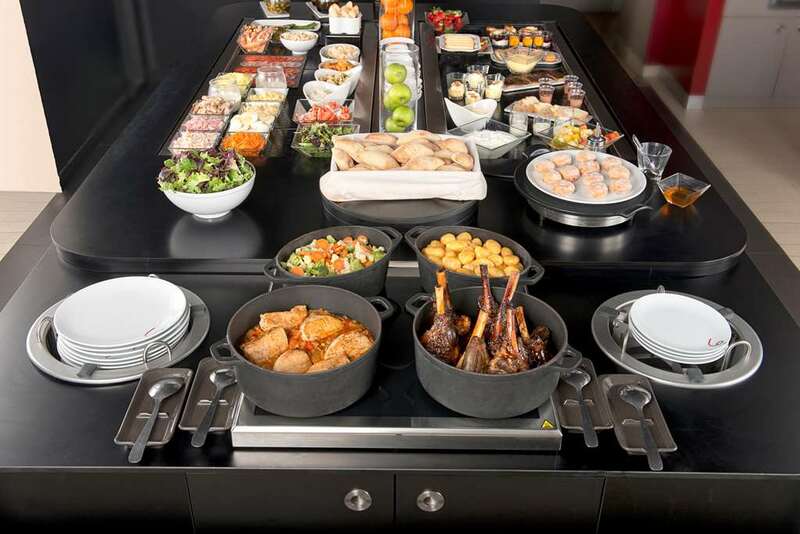 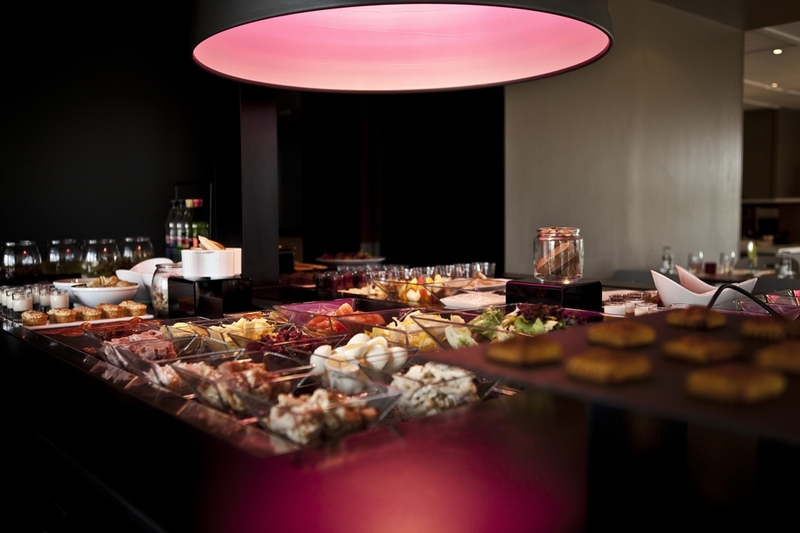 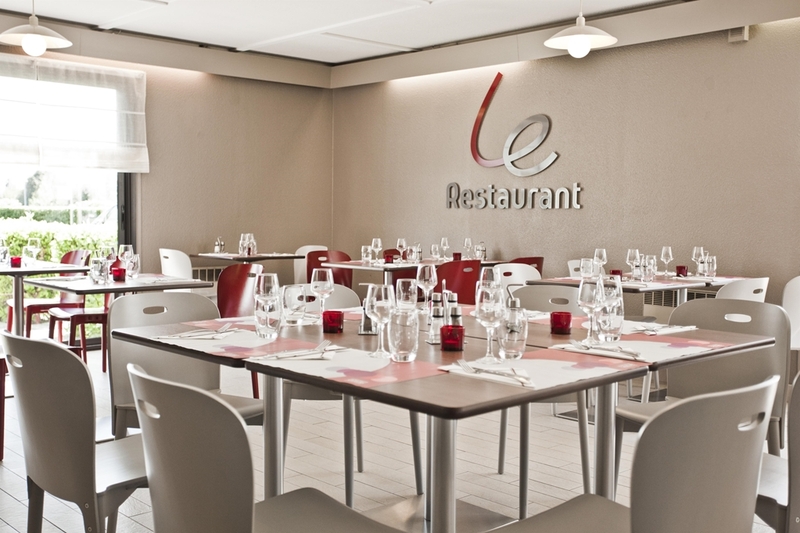 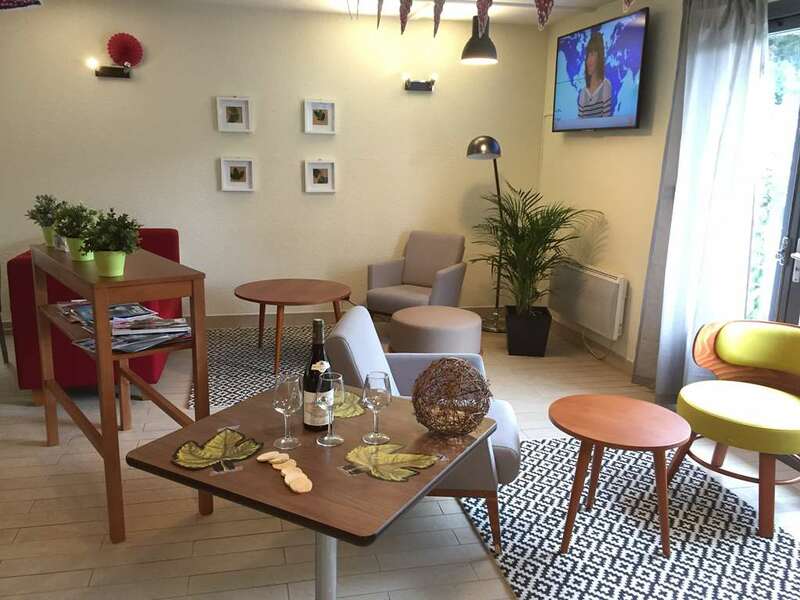 The Hotel Restaurant Campanile Evry Est - Saint Germain les Corbeilmakes a great base from which to explore Saint Germain les Corbeil, Evry and the surrounding Paris Sud region. 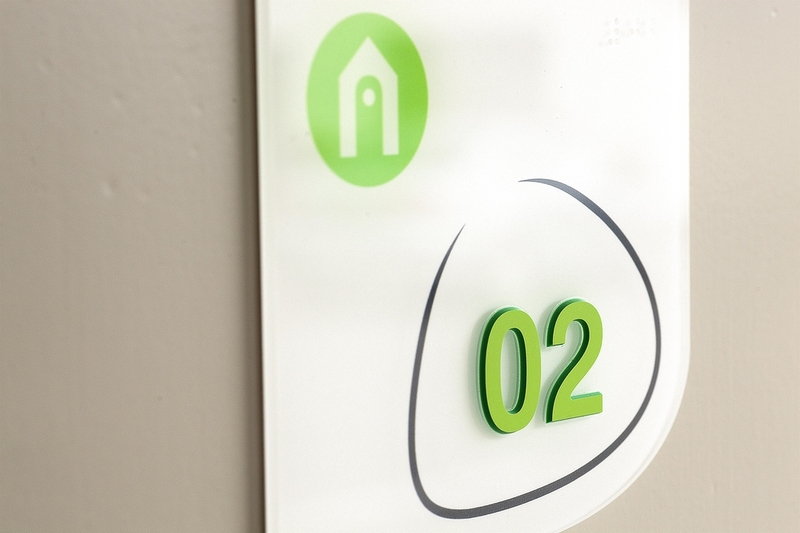 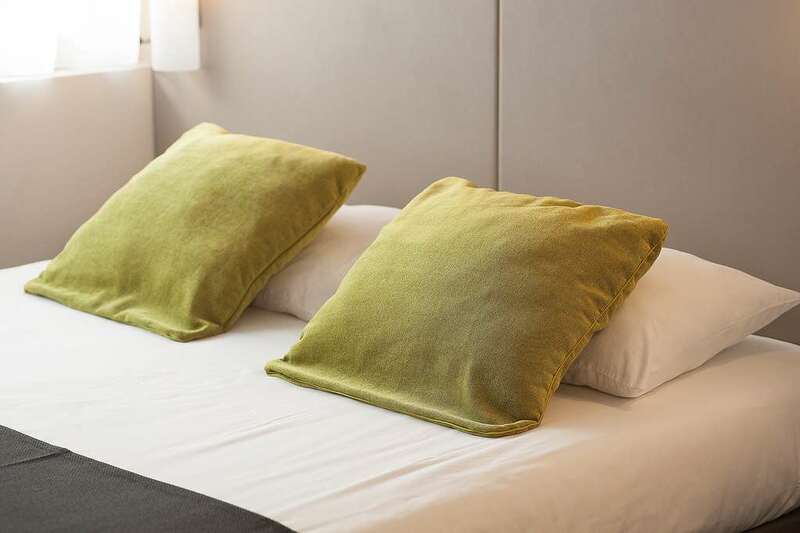 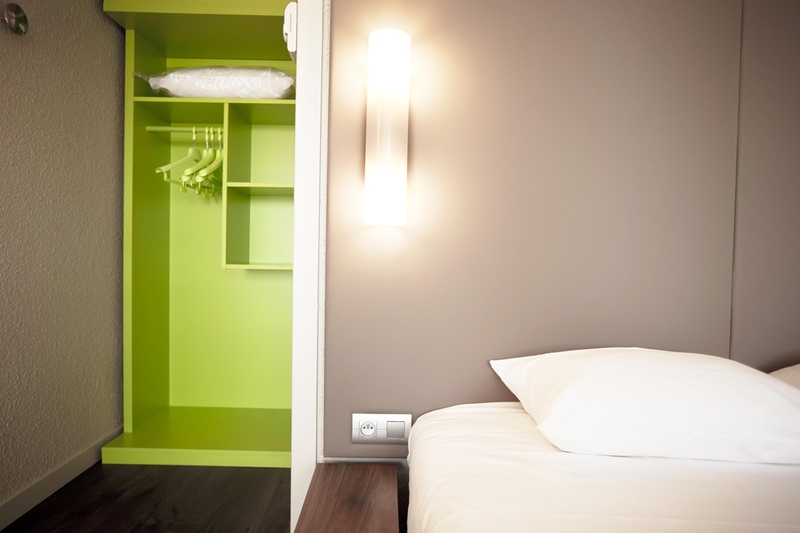 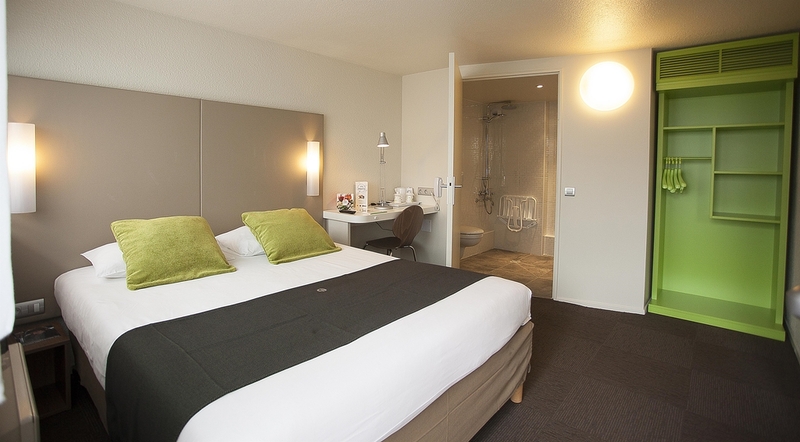 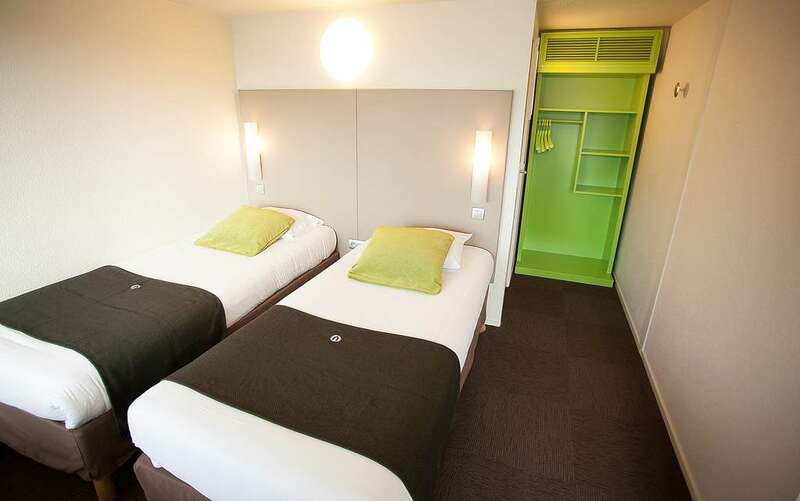 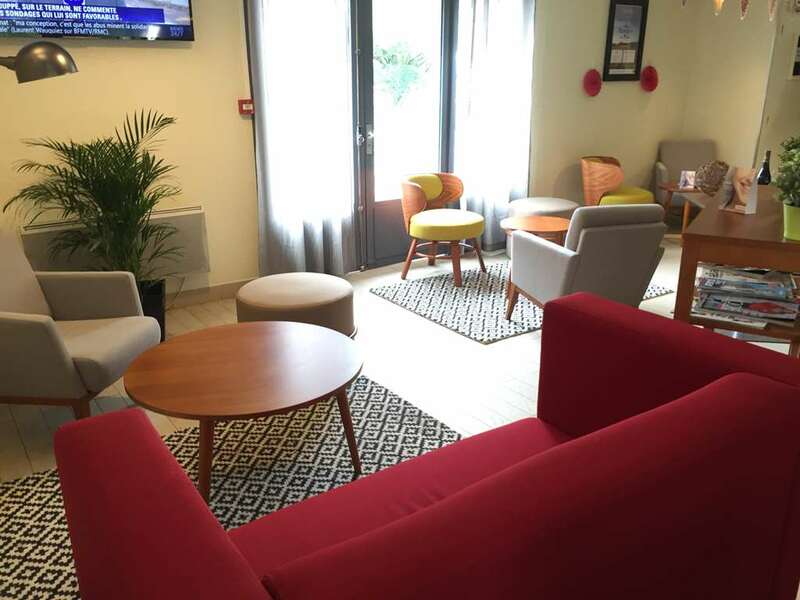 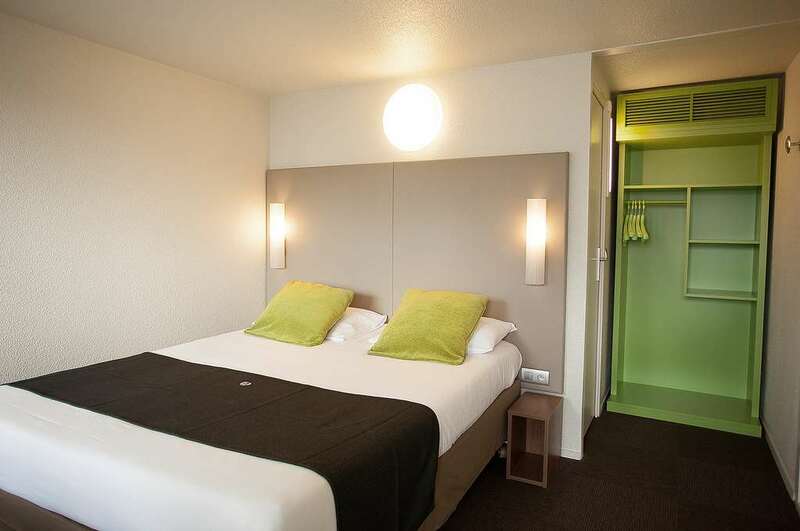 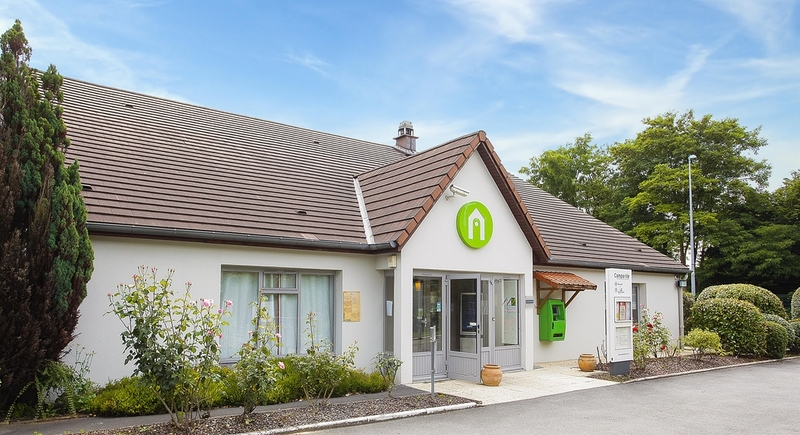 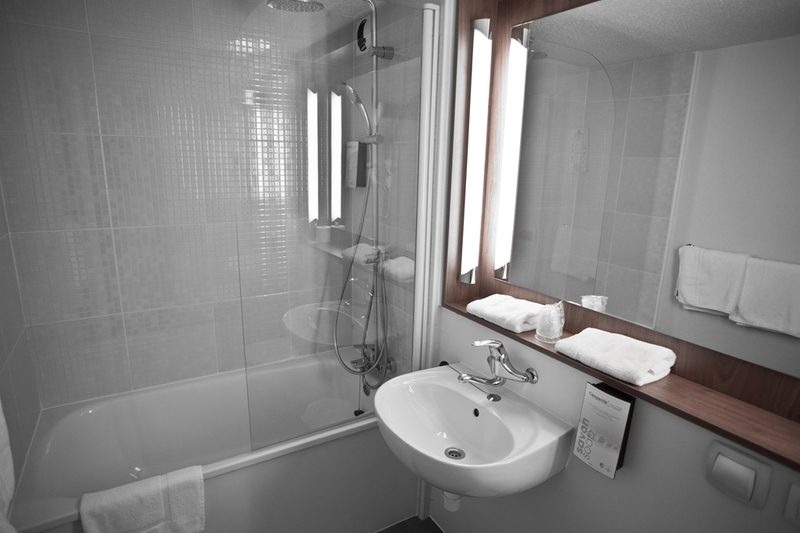 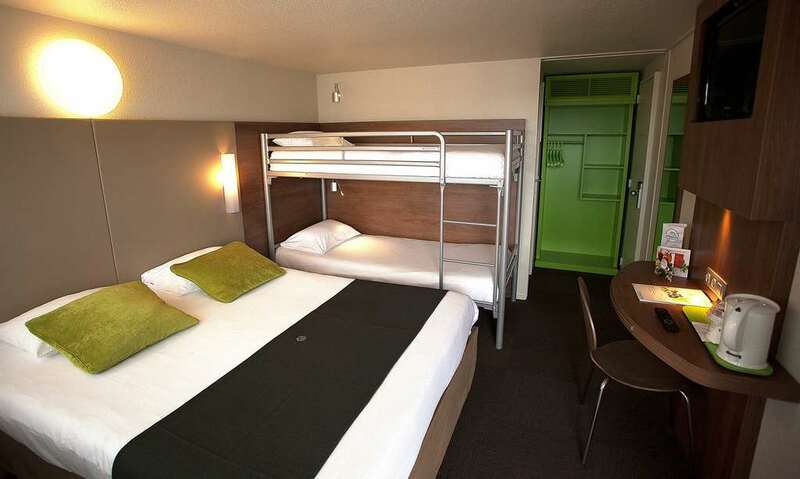 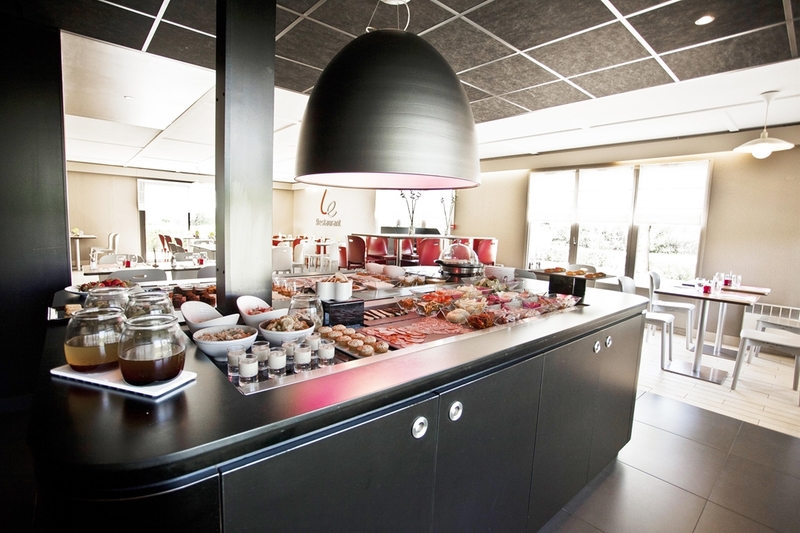 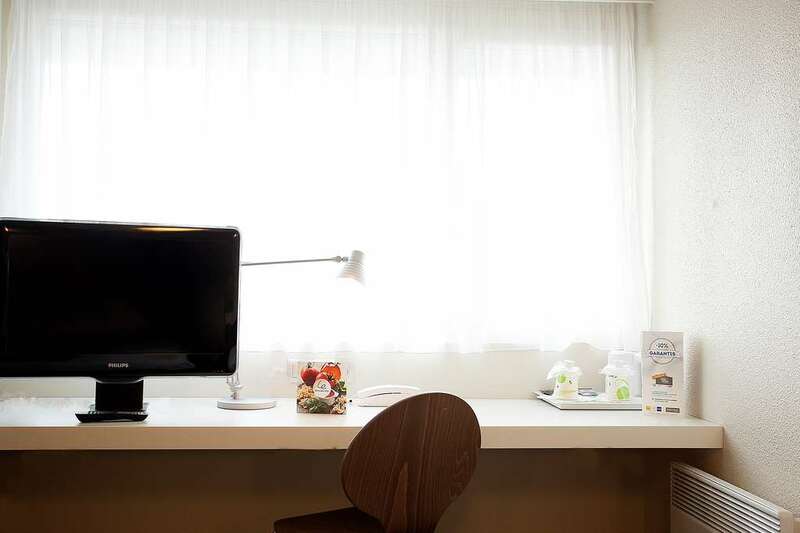 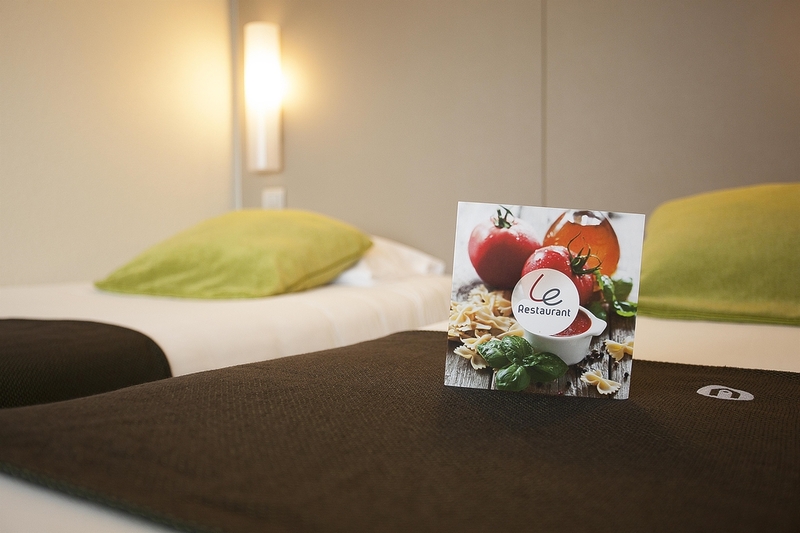 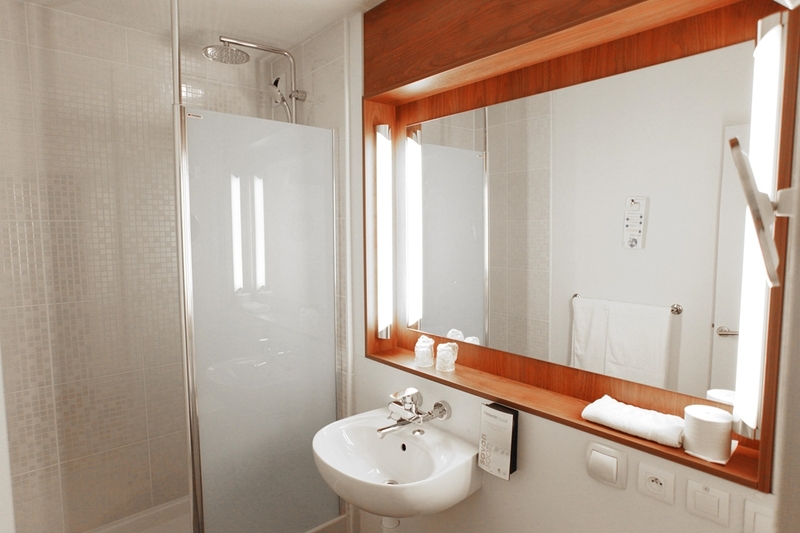 Benefit from the best value for money by booking your room at the Campanile Evry East - Saint Germain les Corbeil Hotel. 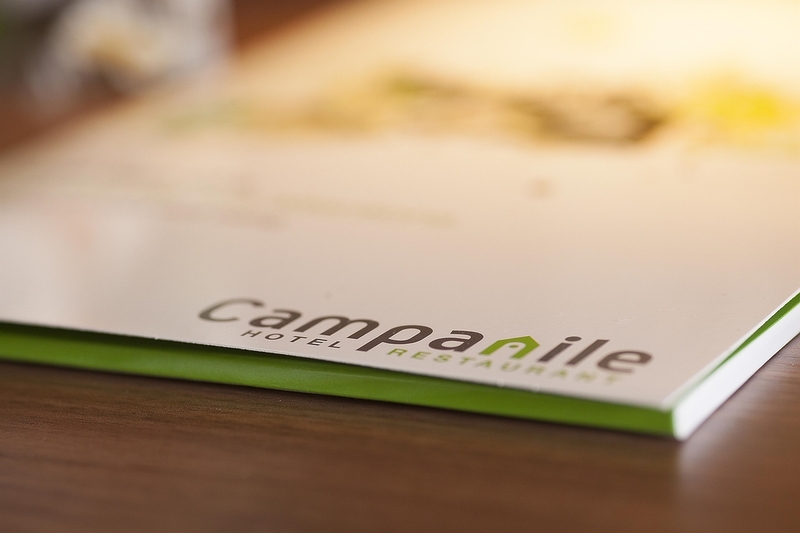 Find all of the Campanile Hotels in Evry.